This course is suitable for beginners and those with some experience of mindfulness and meditation. The course is tried, tested and has been scientifically proven to work over many years. It consists of eight two hour sessions on consecutive weeks and one all ­day session on a Saturday. It is also available as a morning course. It is intensive and should lead you to a high level of proficiency in mindfulness practice. £295 for 22 hours training, including course book and practice materials downloads. 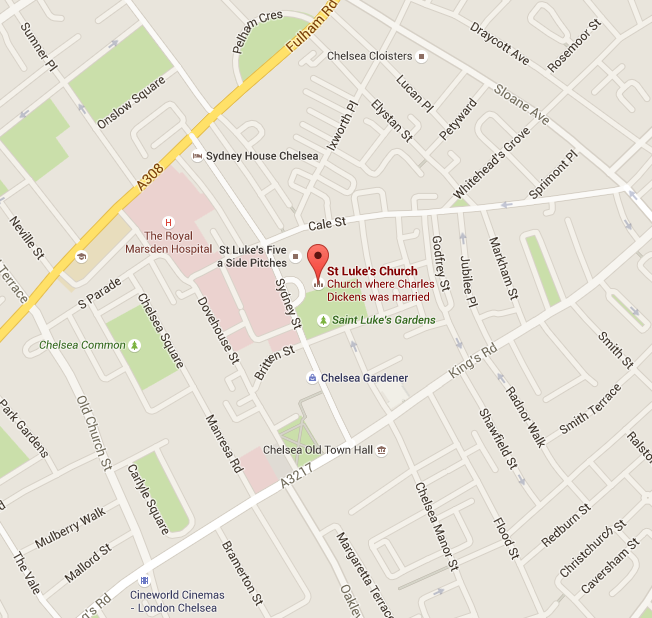 Evening courses and are held at St Luke’s Hall, St Luke’s Street, Chelsea, SW3 3RP, apart from the all-­day session which is held at The Hut, Alpha Place, Chelsea SW3 5SZ.